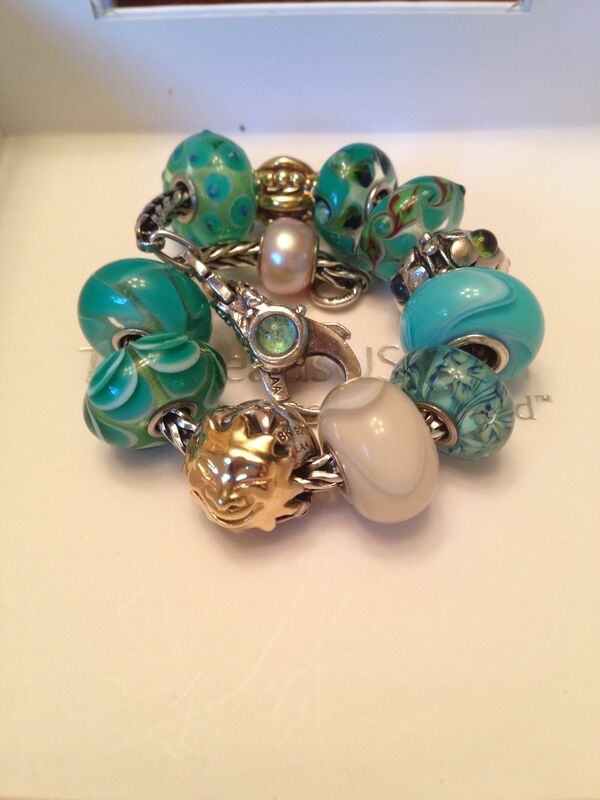 Original Pinner said: "Teal/aqua trollbeads bracelet. Perfect for summer." We agree! The armadillos really pull it together and Happy Universe is a beautiful addition!